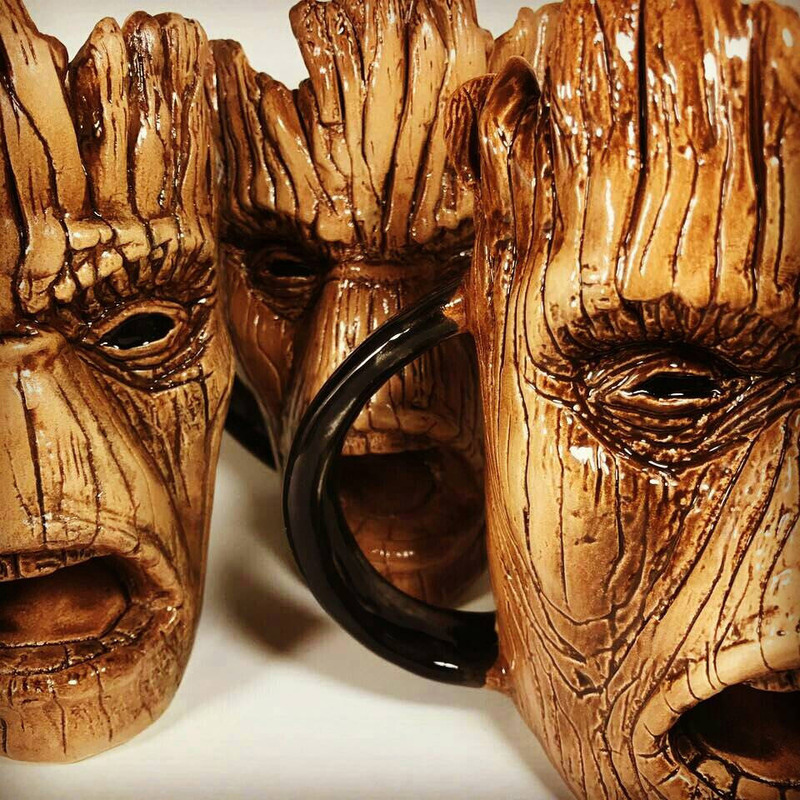 It may still be a while before we see an adult Groot on screen again, but you can commemorate the life of Guardians of the Galaxy’s savior every time you take a sip of coffee with this excellent Groot ceramic mug. Ceramic artist Cerapost crafts these intricately detailed and textured mugs which look like our favorite talking tree. Every detail is there, from his spiky wooden hairdo to his beady little black eyes. 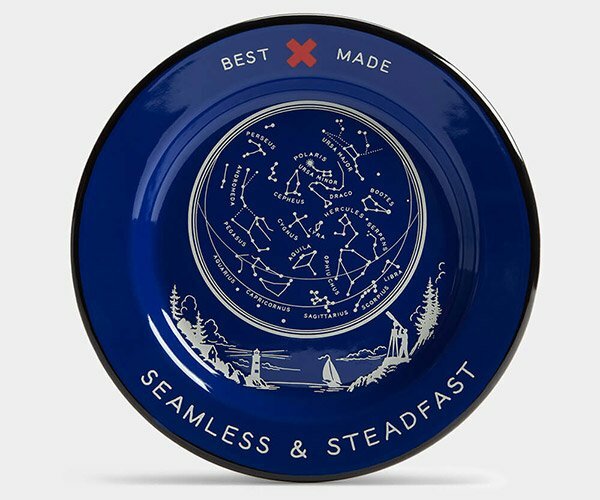 Each mug holds 500ml (about 16.9 oz) of your favorite beverage, and the artist says its both microwave and dishwasher safe. 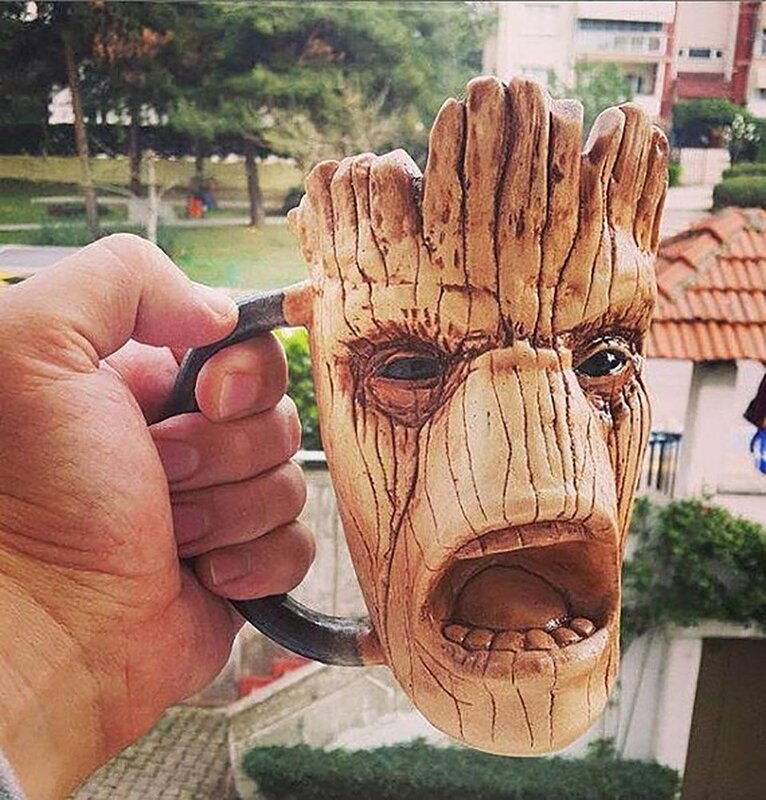 Though I’d have a hard time putting a handmade $100 mug in either of those places for fear of something bad happening like what happened to the actual Groot. Better to handwash, if you ask me, because I’m pretty sure if you crack this thing, it’s not coming back to life as a Baby Groot mug.